NineDesign, in Bude, asked me to produce some 3D Visualisations for a potential client in London. 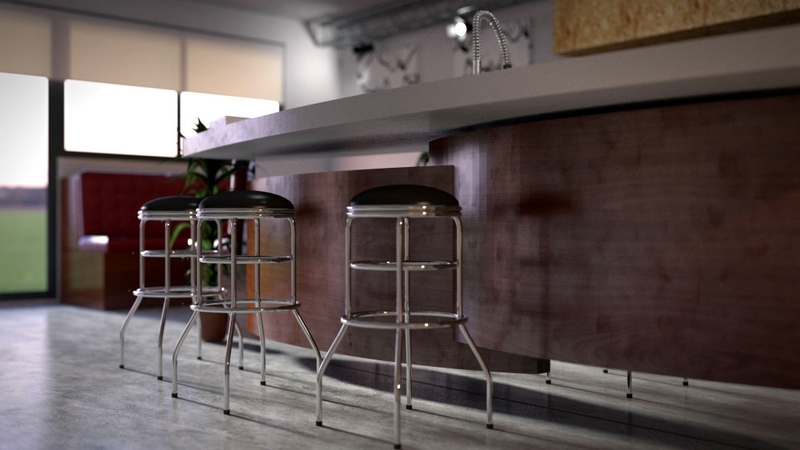 The brief was simple, create a realistic looking kitchen visualisation using their drawings/sketches. I really enjoyed this project and it was nice to jump back into some serious 3D work!